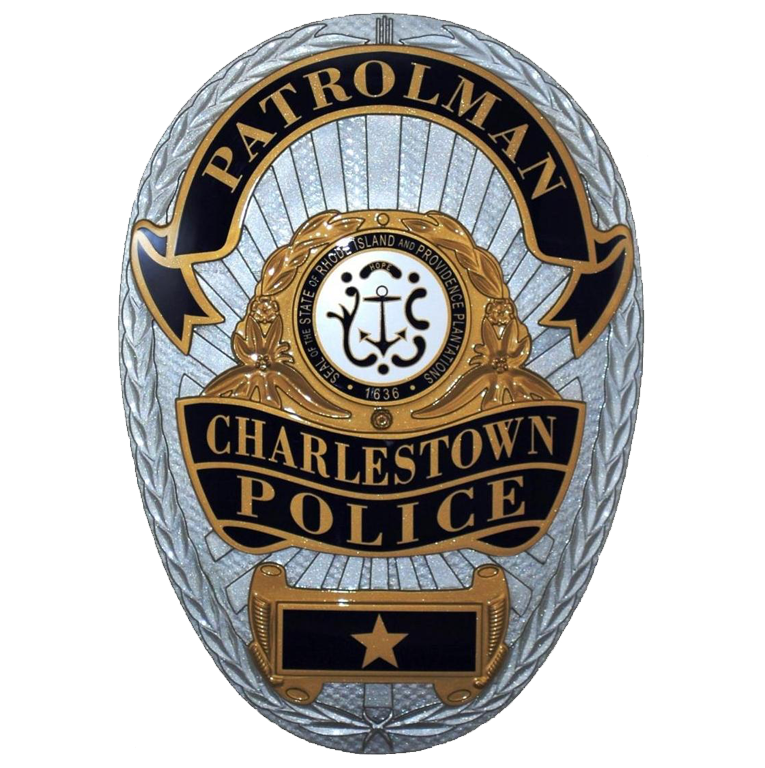 The Charlestown Emergency Management Agency is the town agency responsible for coordination and local management of emergency services during a declared disaster. The agency is supervised by Director Kevin Gallup, a retired Charlestown Police Officer. Director Gallup oversees the staff and sub-groups that work together with the Charlestown Police Department during Hurricanes, Blizzards and other local emergencies. 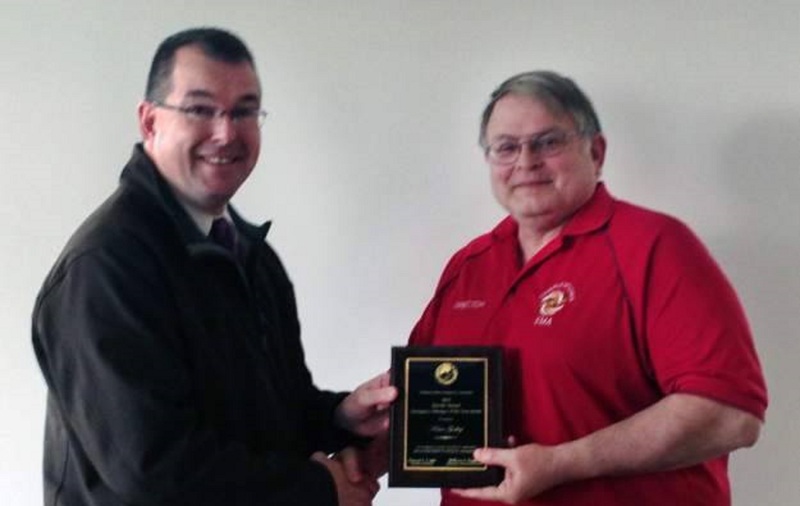 Director Gallup oversees the following EMA teams; Operations Team, Shelter Team, HAM Radio Team, CERT Team and the Medical Emergency Distribution System. Please contact Director Gallup if you have any questions about the agency or would like to volunteer during an emergency.